1. The first-ever Parliamentary elections took place in Asgardia during the period of 1 February 2018 (4 February 0002) - 20 May 2018 (28 May 0002). With Decree No. 17, the final results were published, and the Head of Nation declared the elections valid. 2. 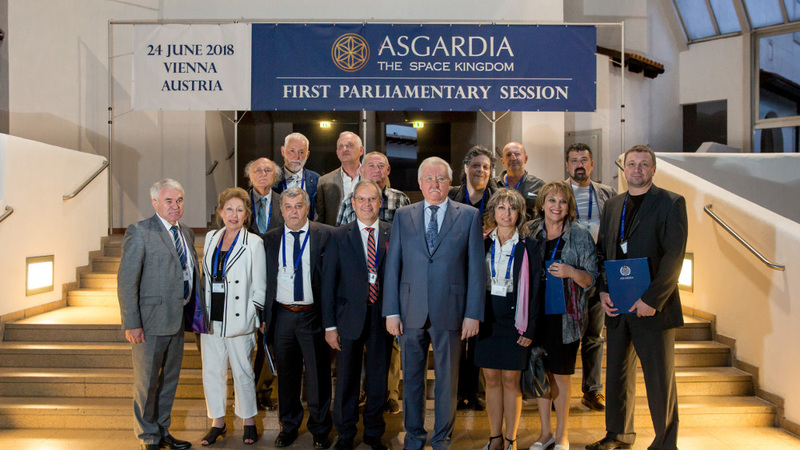 The first Asgardian parliamentary session took place in Vienna On 24 June 2018 (7 Asgard 0002). One hundred and eight Members of Parliament from 40 countries were present. The first law passed was the Act of the First Parliament of Asgardia, immediately signed by the Head of Nation. 3. 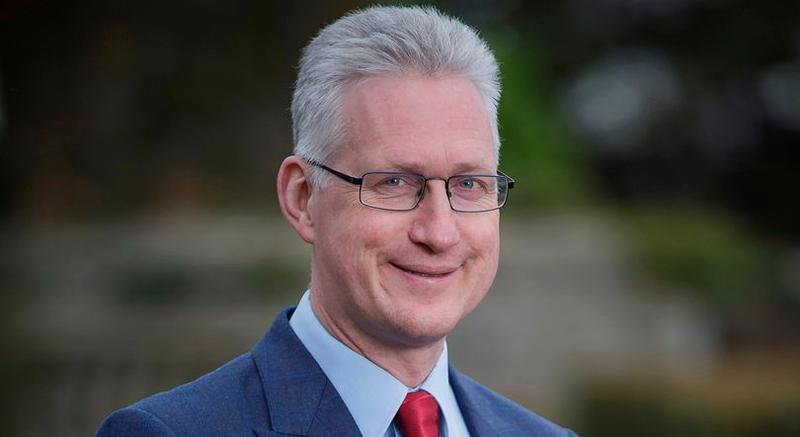 The Chairman of the Parliament of Asgardia, Lembit Opik, was elected at the first parliamentary session on 24 June 2018 (7 Asgard 0002). 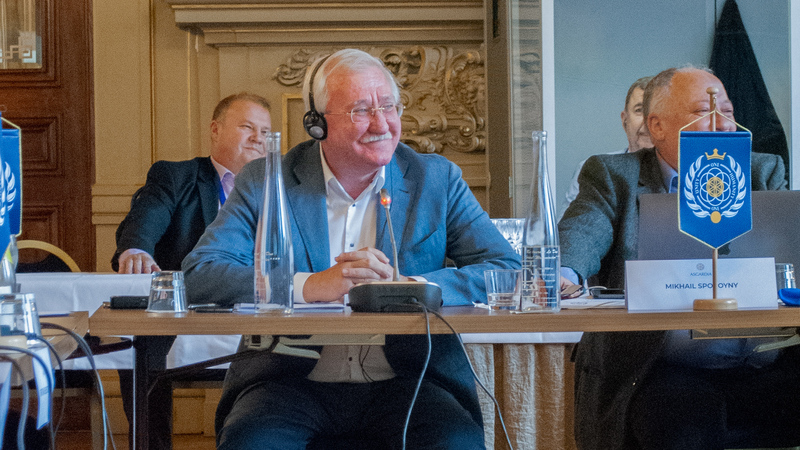 Opik was a UK Parliament Member for 13 years, has led the campaign for action on the threat of Near-Earth Objects, and has collaborated with Apollo 9 astronaut Rusty Schweickart, as well as with the Spaceguard organisation, which shares the same concerns as Asgardia regarding the NEO threat. 4. Аna Mercedes Diaz was appointed as acting Chairman of the Government at the parliamentary session on 24 June 2018 (7 Asgard 0002). Ms. Diaz is an activist for democracy, a consultant, а political figure, and an electoral specialist with more than 39 years of experience. A firm believer in elections, separation of powers, alternation, and human rights as fundamental pillars of democracy, she has worked in the Venezuelan National Electoral Council for 25 years uninterrupted, from 1979 to 2004. She considers that authentic, reliable, transparent and safe elections are the maximum expression of the will of the people. 5. Supreme Justice of Asgardia Yun Zhao was appointed on 24 June 2018 (7 Asgard 0002). 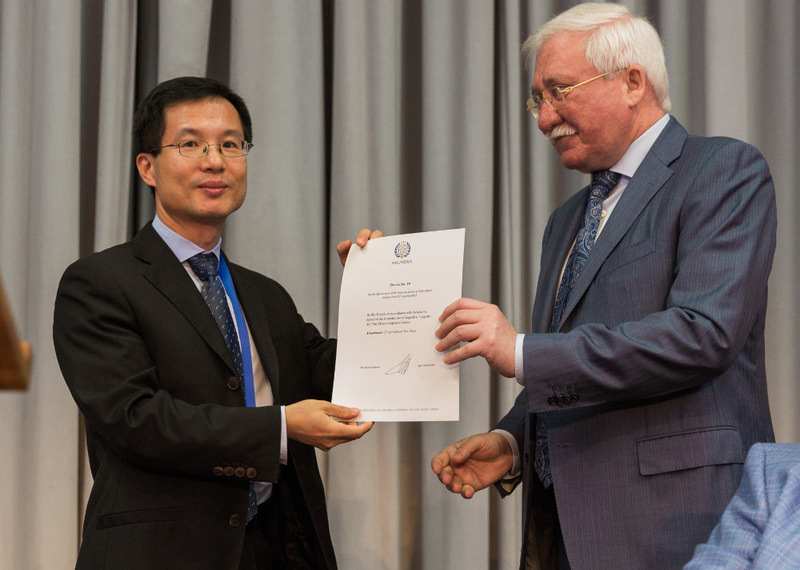 Professor Zhao’s research interests include space law, dispute resolution, e-commerce law and international economic law. He heads of the Department of Law at the University of Hong Kong. His appointment as Asgardia’s Supreme Justice takes into account his professional qualifications and experience in the field of space law, as well as recognition in the space law (and international law) community. 7. Asgardia’s mayoral elections began on 1 August 2018 (17 July 0002). According to Decree No. 20, mayors must be elected in all cities in which more than 100 Asgardians reside. 8. The first-ever digital session of the Parliament took place on 10-12 October 2018 (3-5 October 0002). It became the first digital parliamentary session in the history of the world. 9. Head of Nation Dr. Igor Ashurbeyli chaired Asgardia’s First Economic Forum in Nice On 26 - 28 of October 2018 (19-21 October 0002). The forum was tasked with starting the formation of the future economic system of a fundamentally new nation. The event was attended by representatives from the professional economic community, and, by economic-minded Asgardians who presented their ideas and concepts of what a future system might look like. 10. 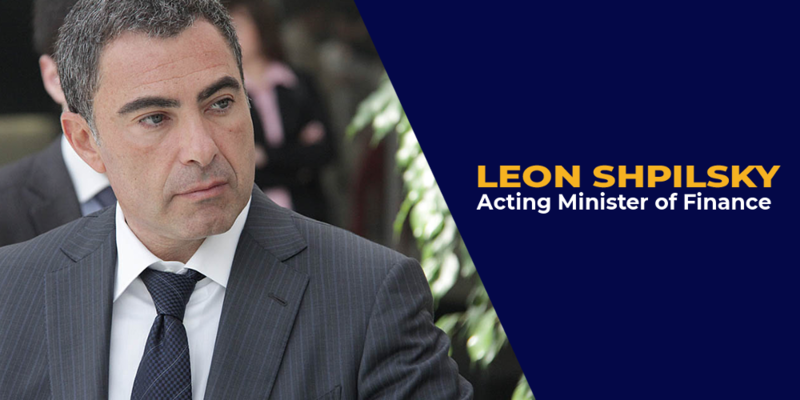 Leon Shpilsky was appointed as the Acting Minister of Finance On 1 November 2018 (25 October 0002) by Chairman of Asgardia’s Government Ana Mercedes Diaz. Mr. Shpilsky most recently served as the Principal/Head of Corporate Development at Oxford Sciences Innovation Ltd. in Oxford, UK, and has previously worked on investment banking deals, as well as in capital raises, international investment into high tech and innovation projects, and the expansion of businesses internationally. Professor Wuyts holds a PhD in Physics and is a renowned scientist with more than 210 publications and more than 4,000 citations. 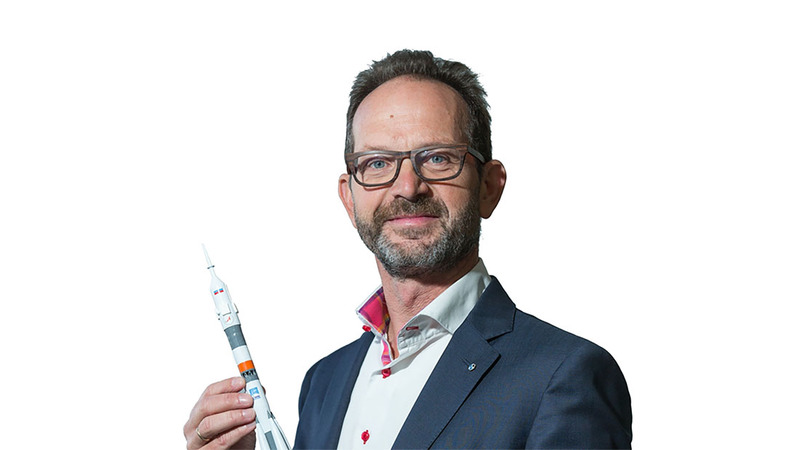 His specialises in the human equilibrium system, spatial disorientation and several topics in space physiology. In the past decade, he has investigated more than 40 astronauts before and after their space flight. 12. 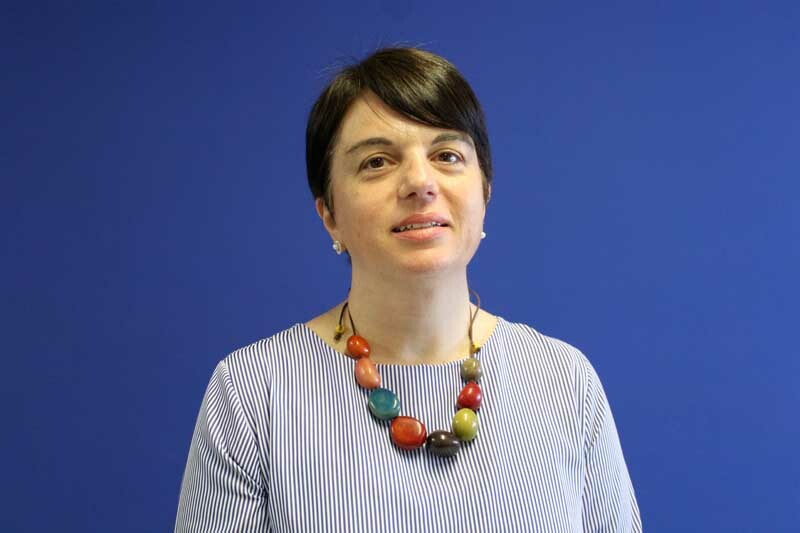 Olimpia Niglio was appointed as the acting Minister of Culture On 12 December 2018 (10 December 0002). Professor Niglio, a graduate of the University of Naples Federico II, holds a PhD in Architectural Conservation and a master’s degree in Management of Art and Cultural Heritage (Business School Sole24Ore). With 300 publications and six awards, and having taught at many prestigious universities around the world as an expert in the cultural heritage of the East and West, she is now ready to offer her knowledge of the heritage of the civilisations to the people of the first Space Nation, Asgardia.